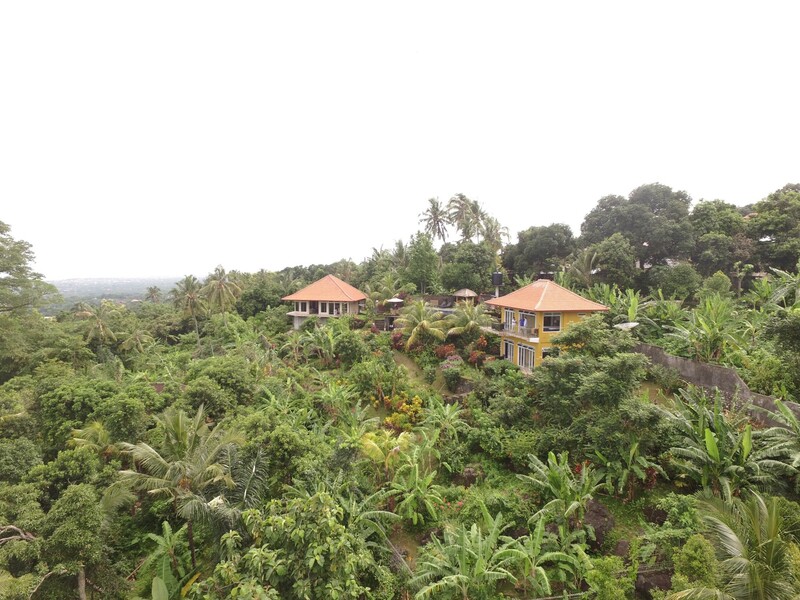 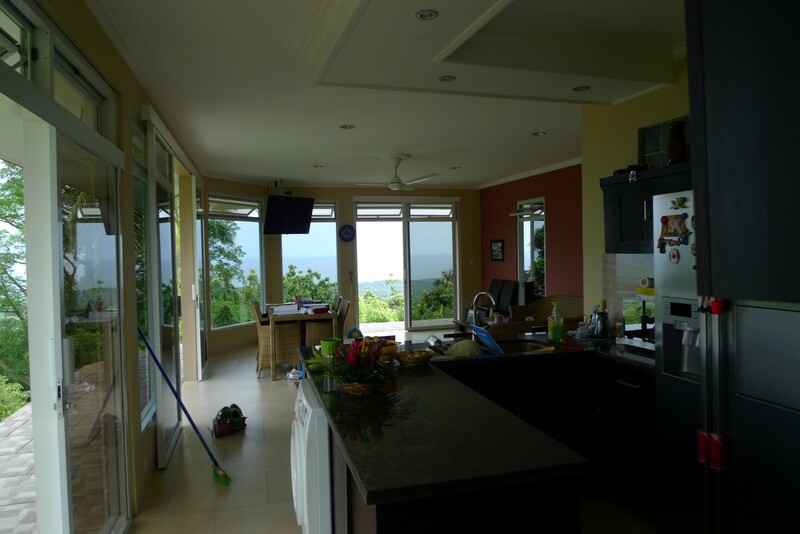 New on the Market!, Two villas with ocean views! 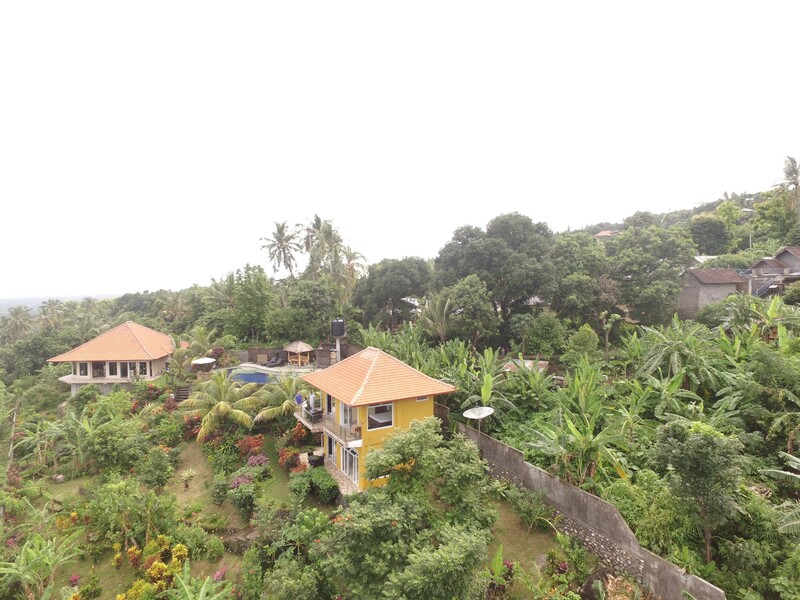 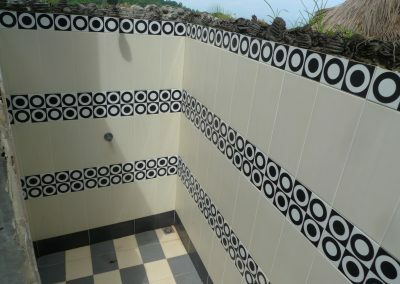 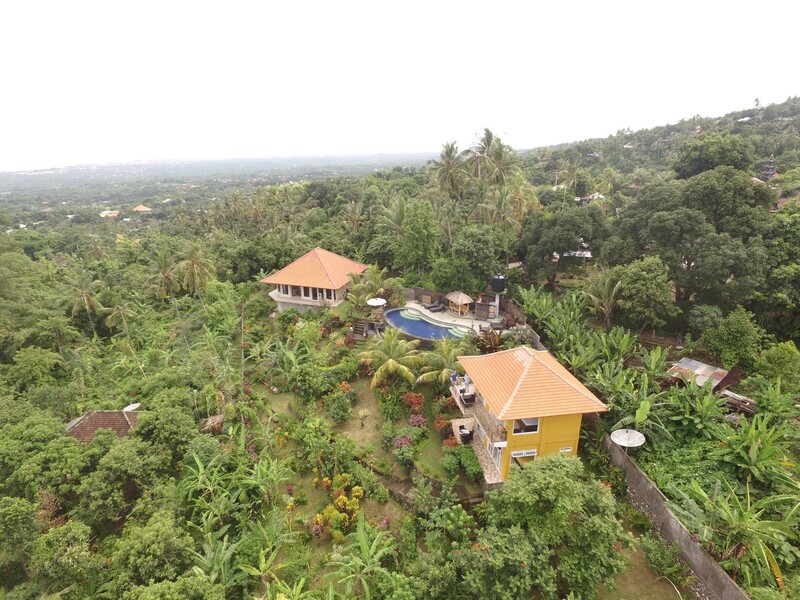 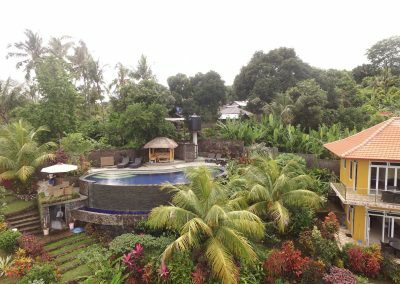 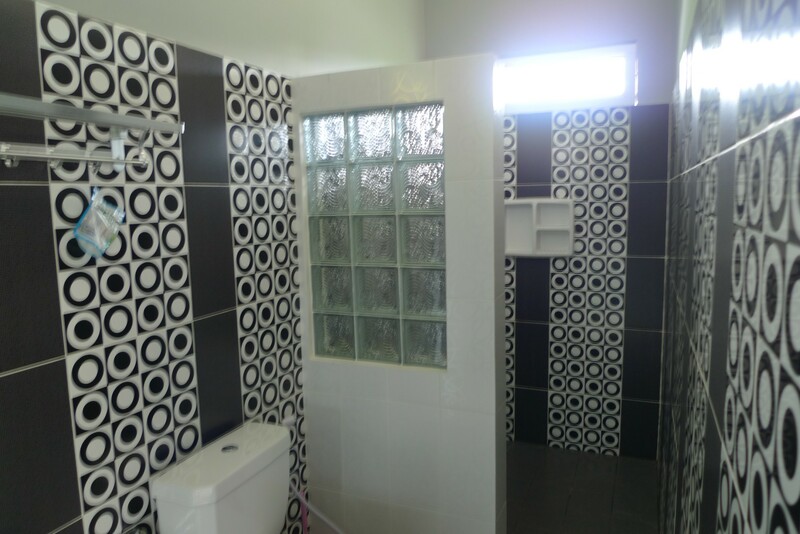 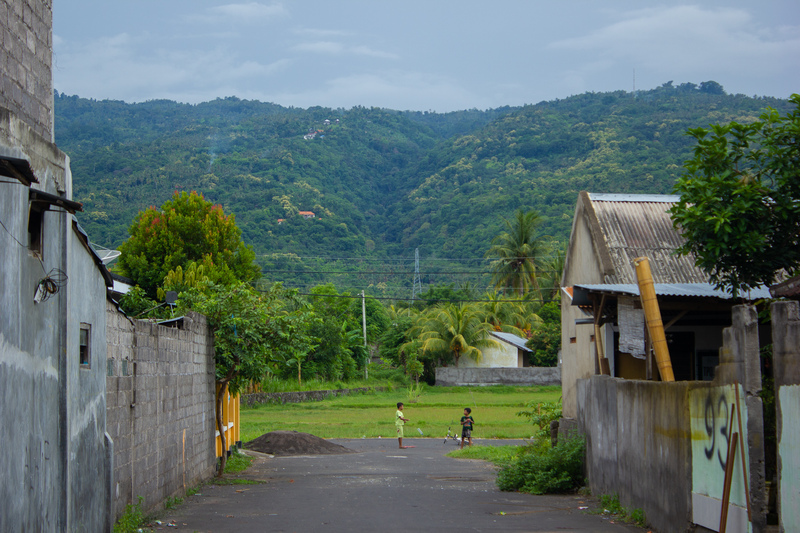 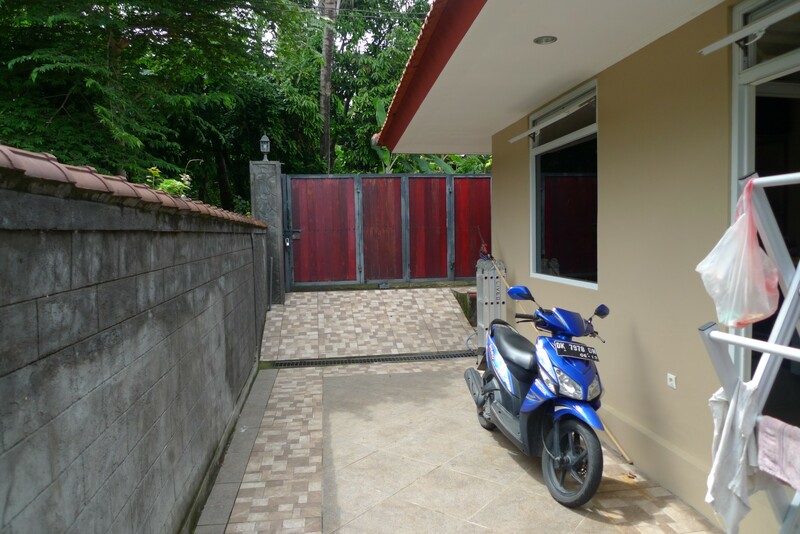 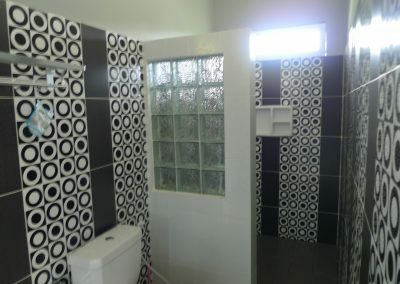 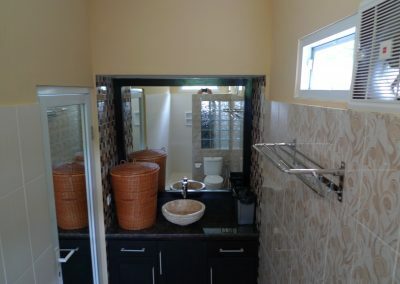 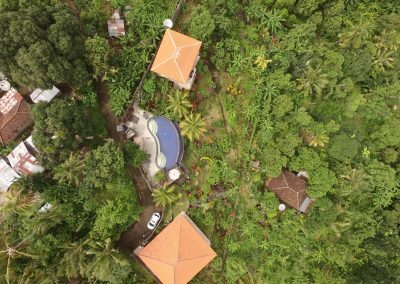 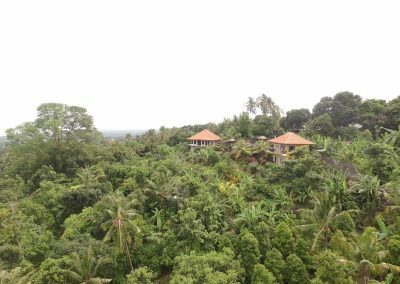 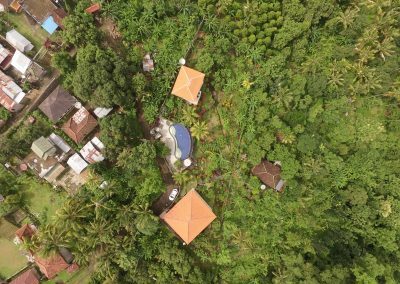 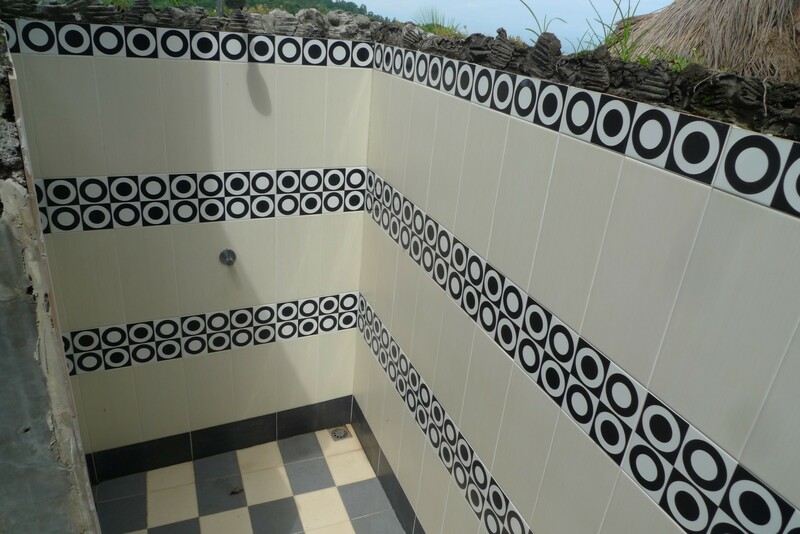 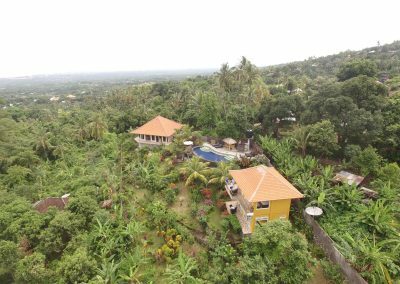 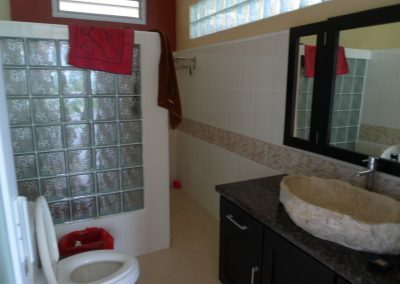 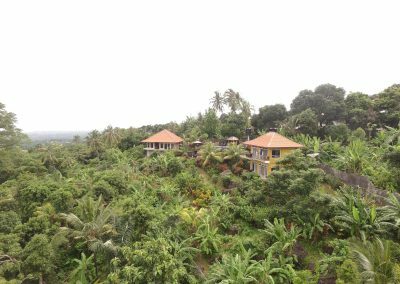 On a 1875 M2 large plot of land this beautifully built 120 M2 large villa with two bedrooms and two bathrooms, set in a nice tropical lush garden. 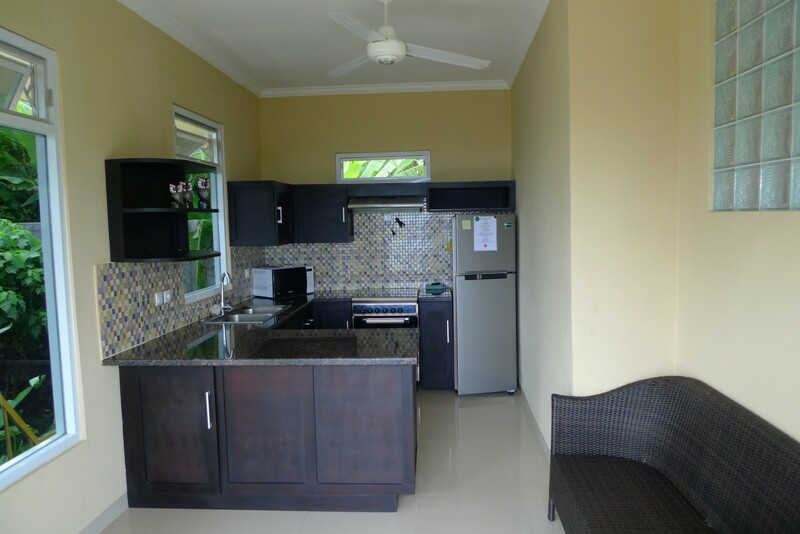 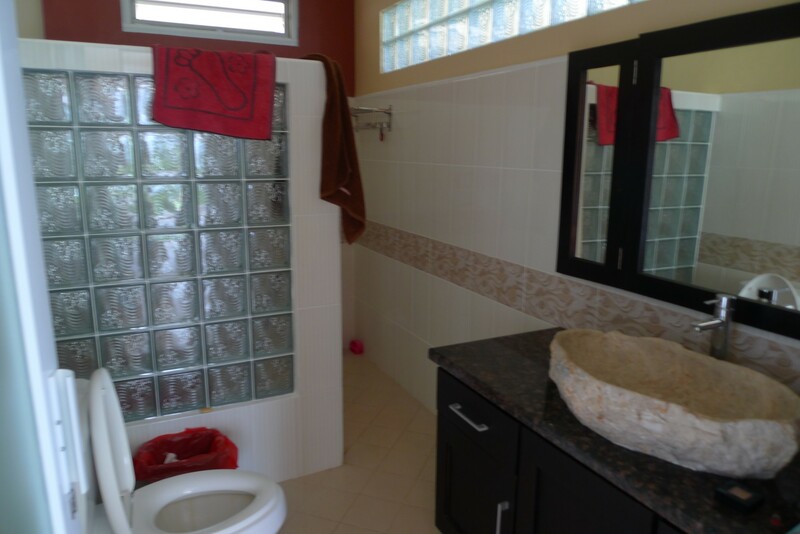 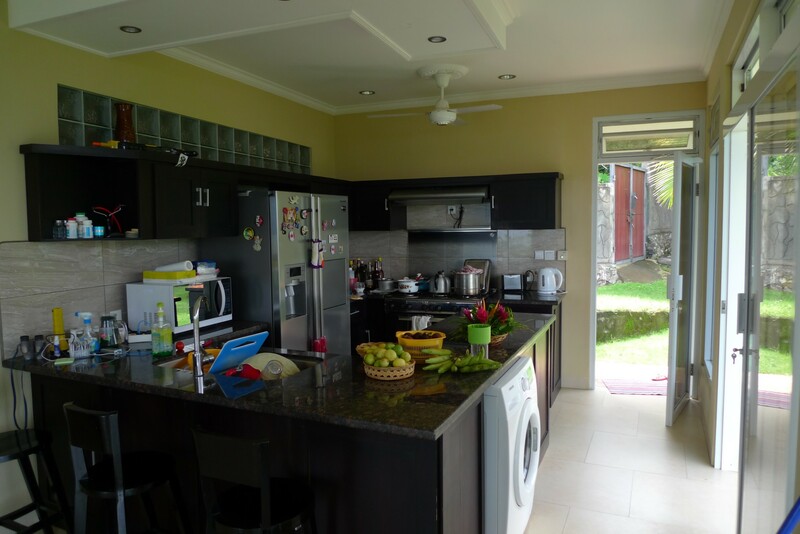 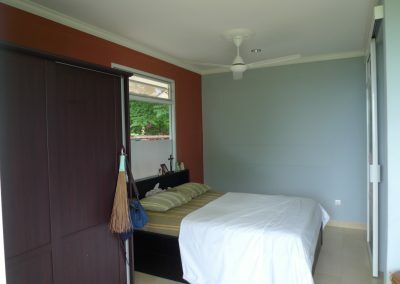 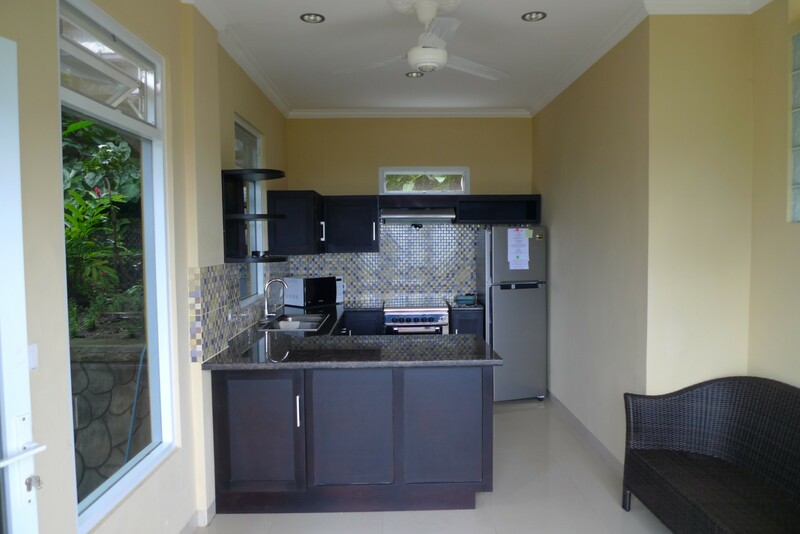 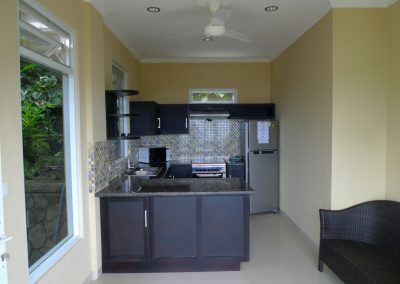 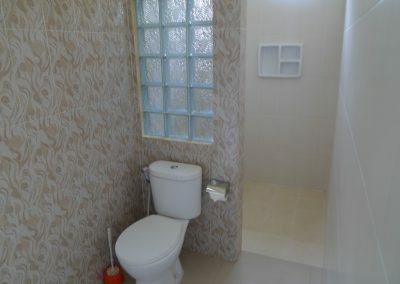 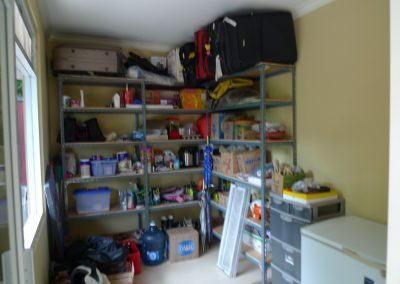 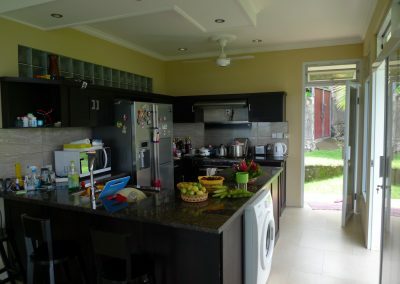 The main villa has a modern kitchen, fully equipped, and a large living area. 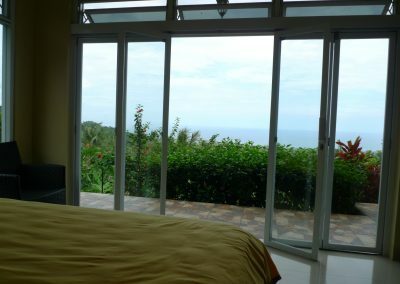 the villa has a unique and stunning ocean view! 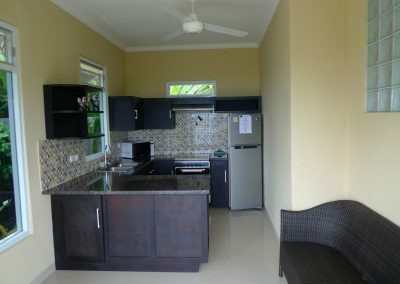 A second villa contains two apartments of 35 M2 each with a small kitchen, a large bedroom and bathroom. 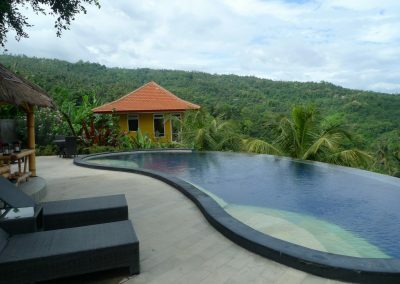 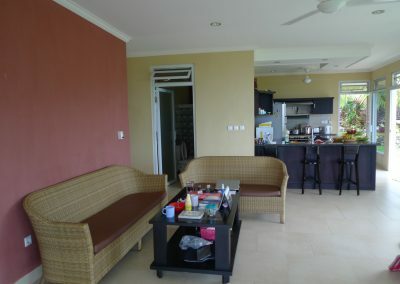 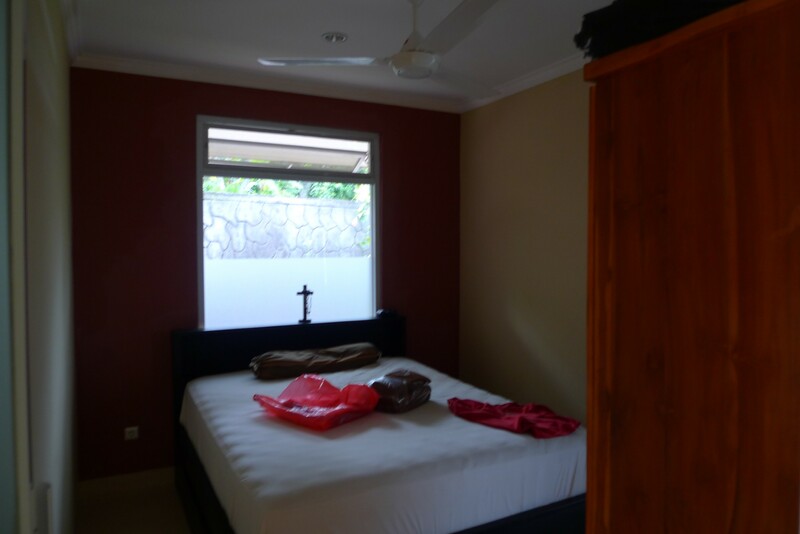 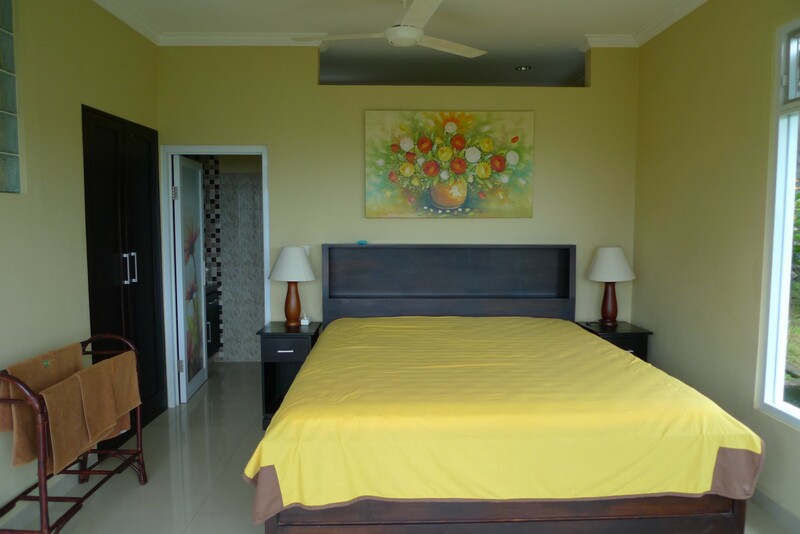 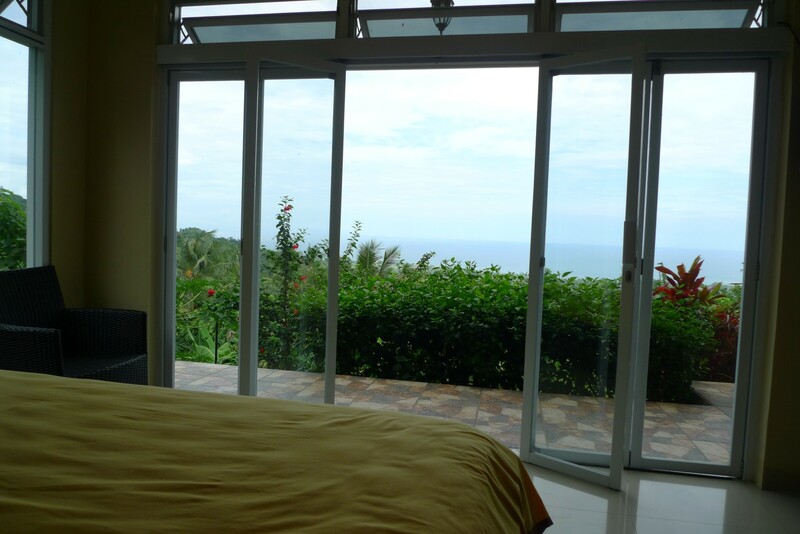 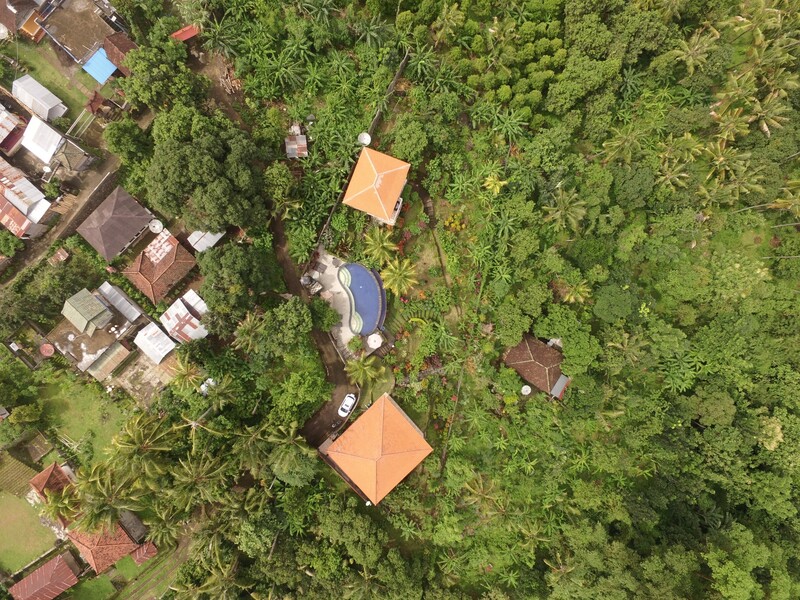 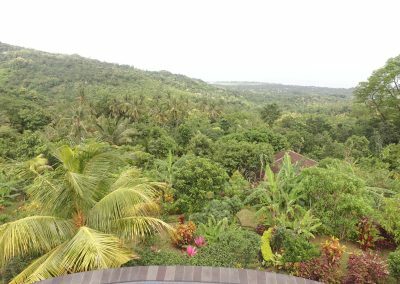 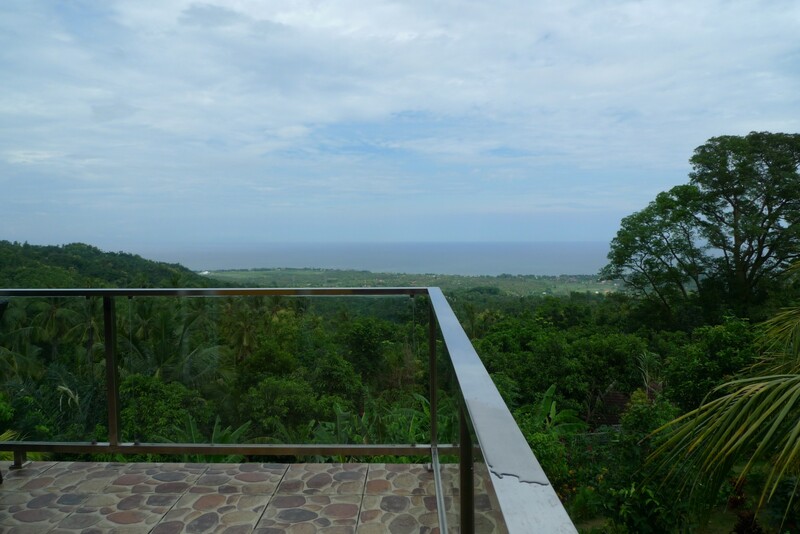 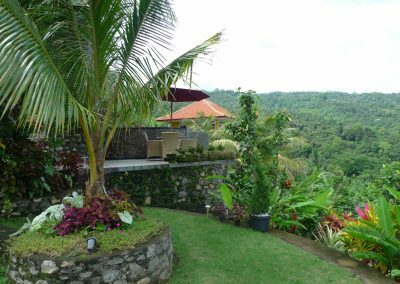 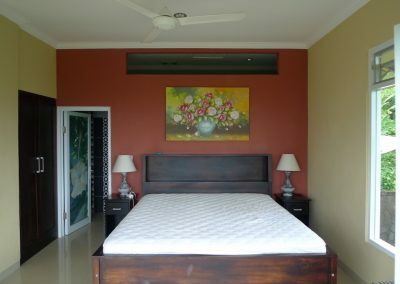 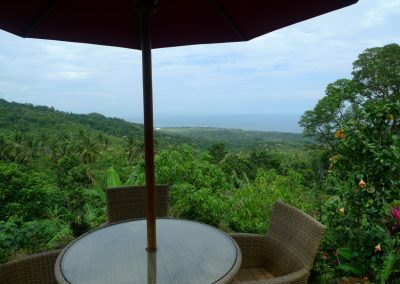 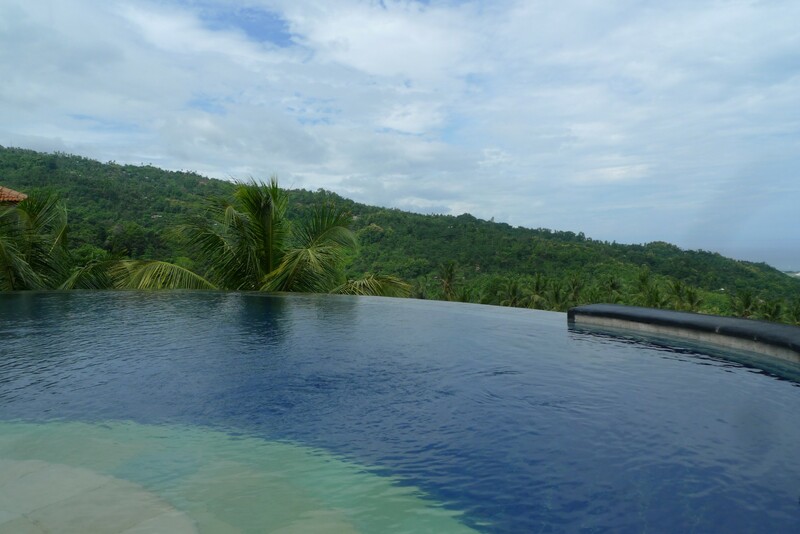 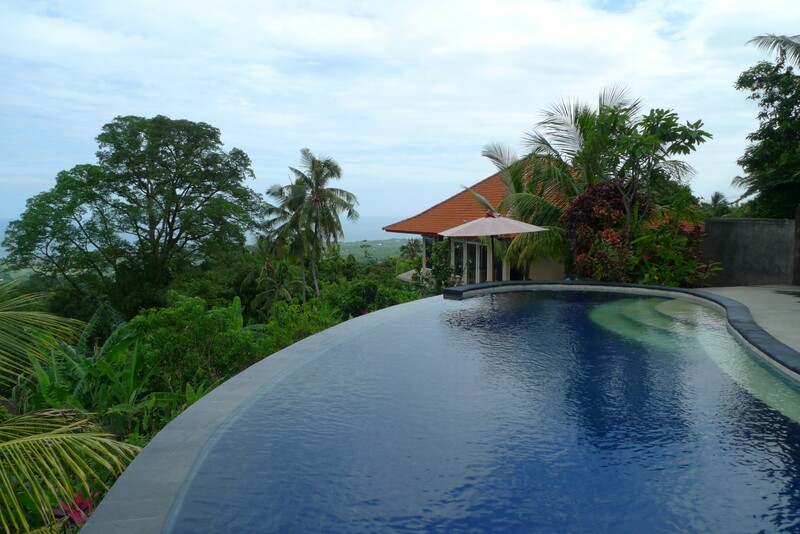 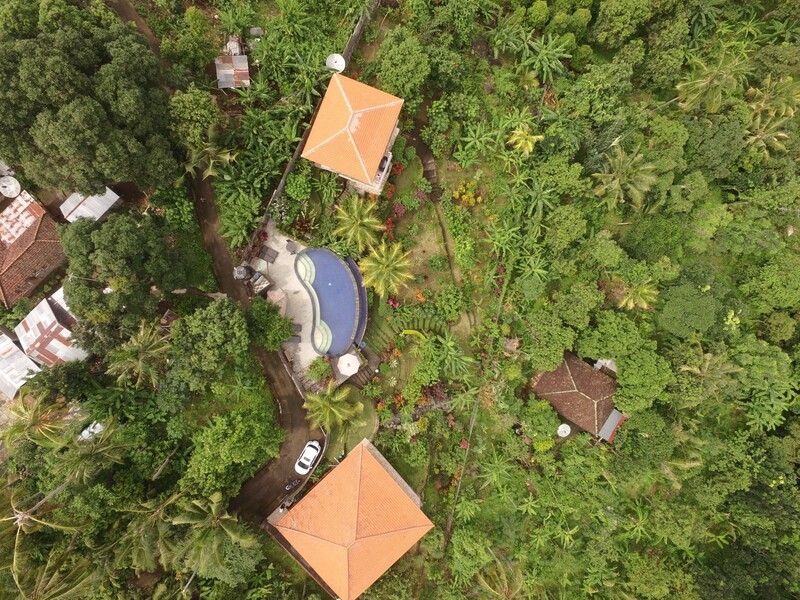 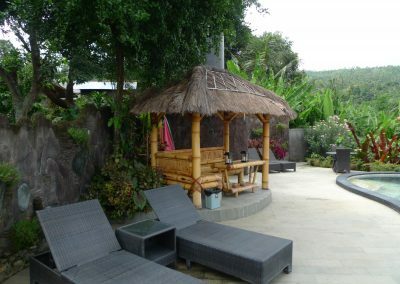 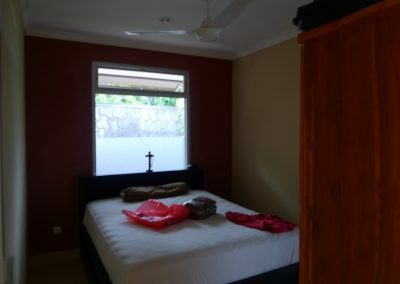 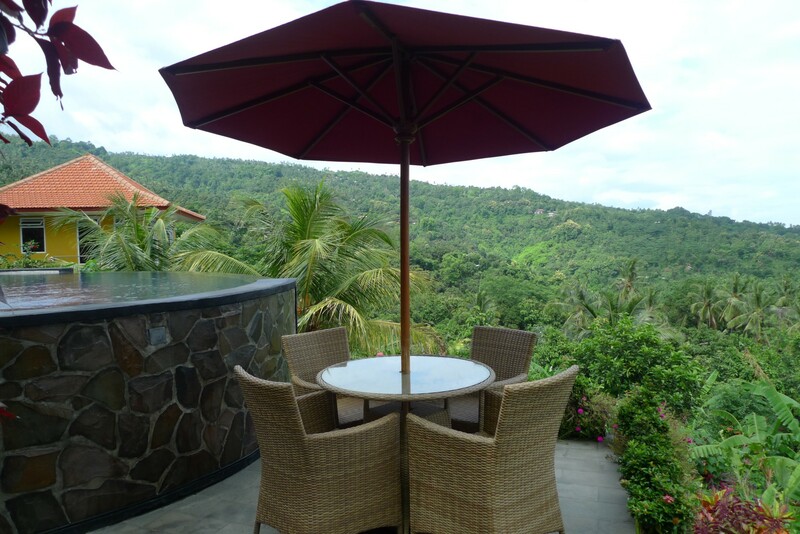 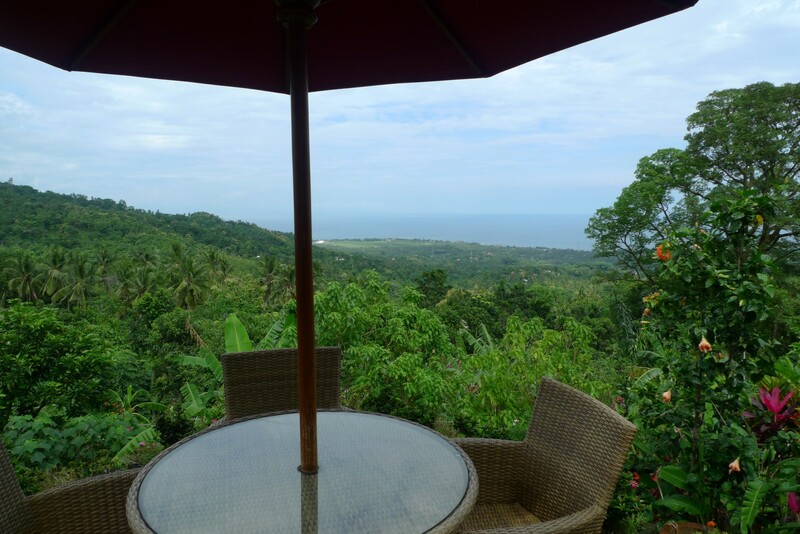 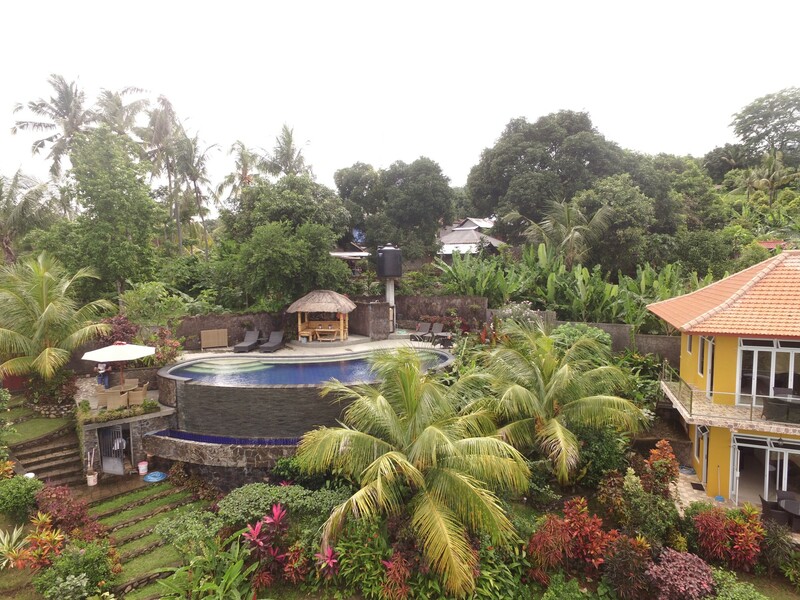 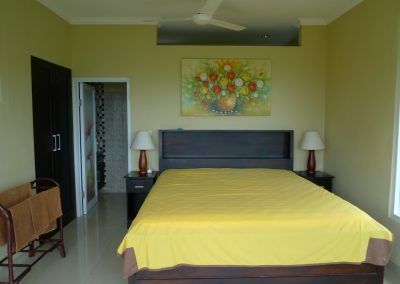 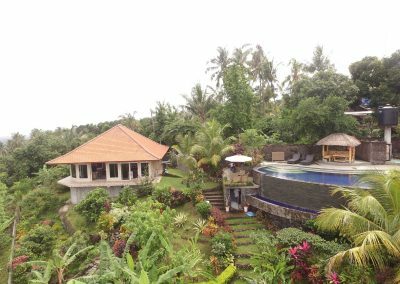 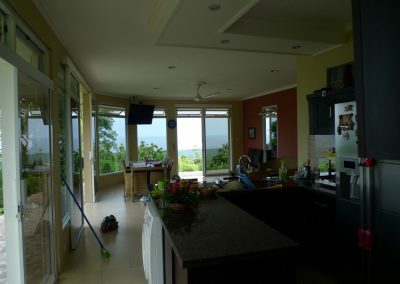 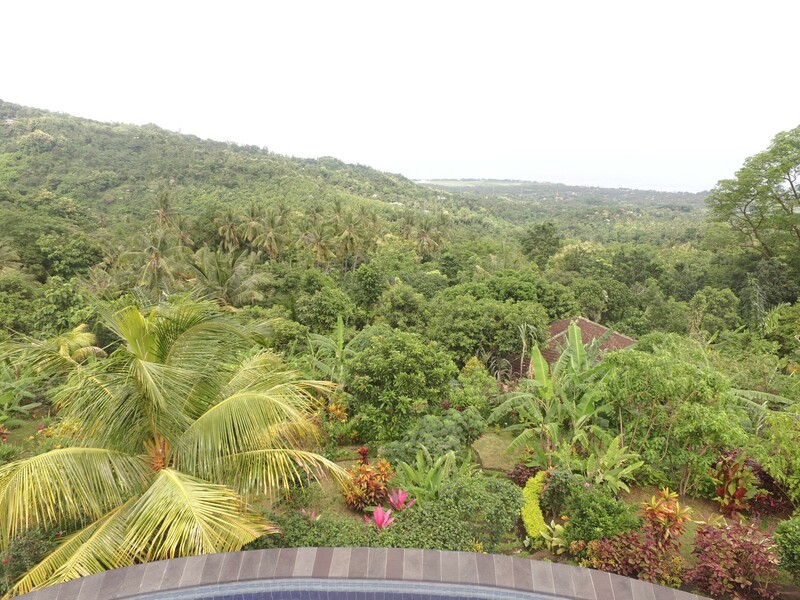 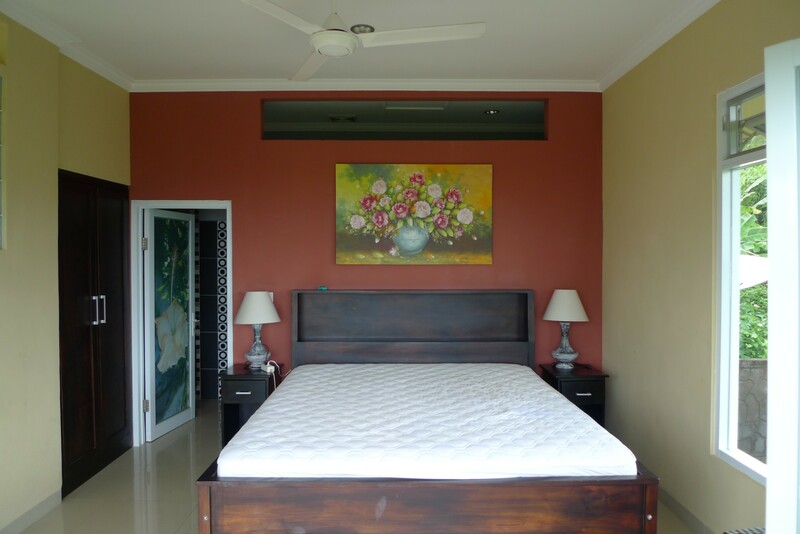 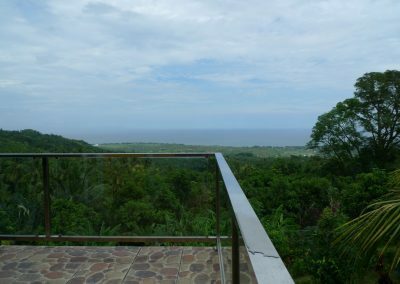 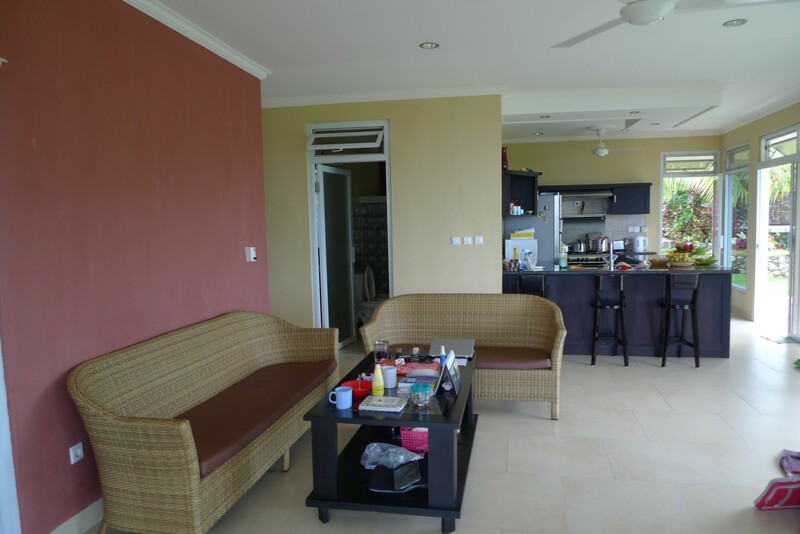 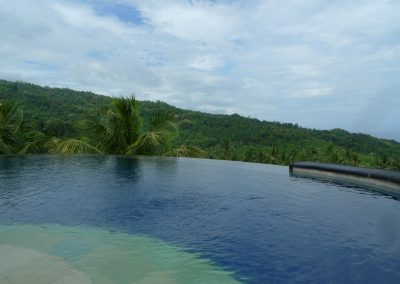 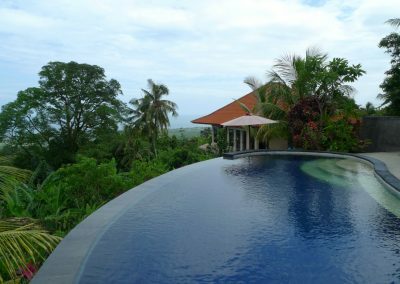 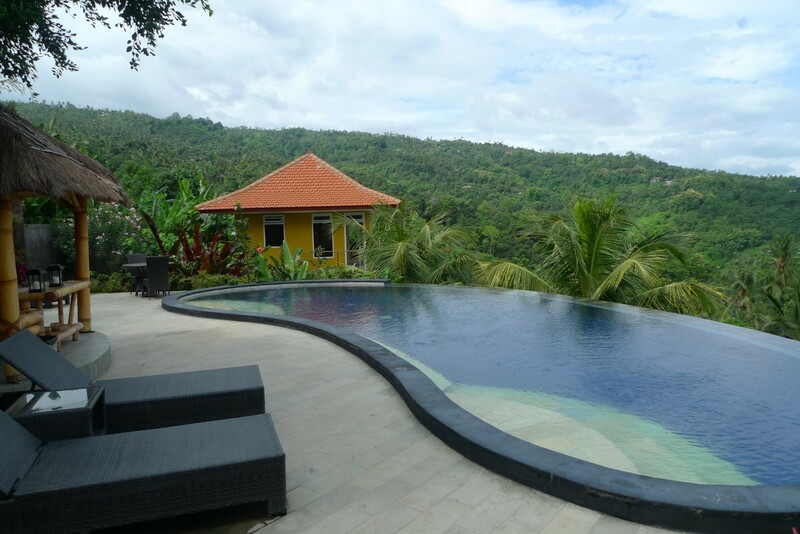 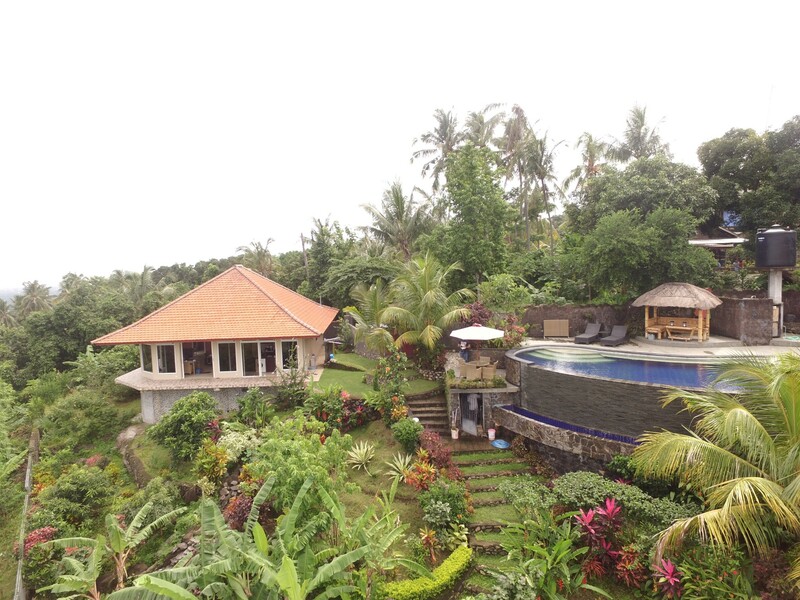 A large overflow swimming-pool facing the entire Lovina bay and the tropical garden that is very well maintained. 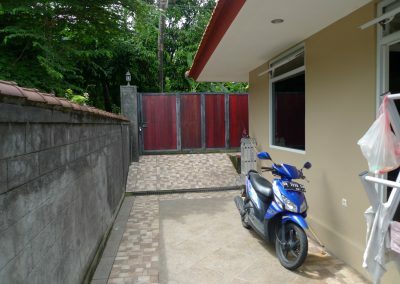 There is a car park,. 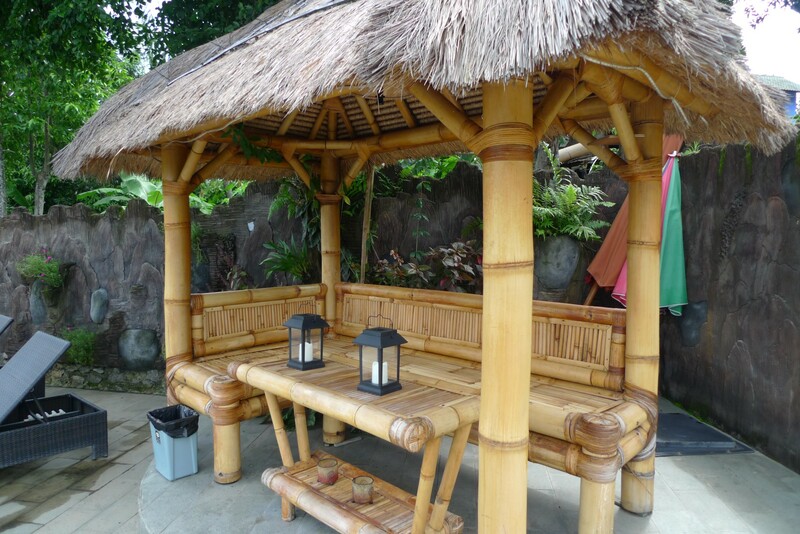 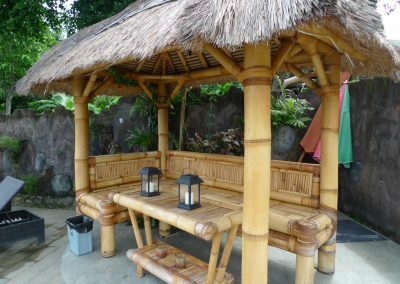 A cozy bamboo gazebo make this property complete and ready for business.